Download the Case Study and learn how our flexible and powerful SCADA solution improved the water quality and management for Western United States County. 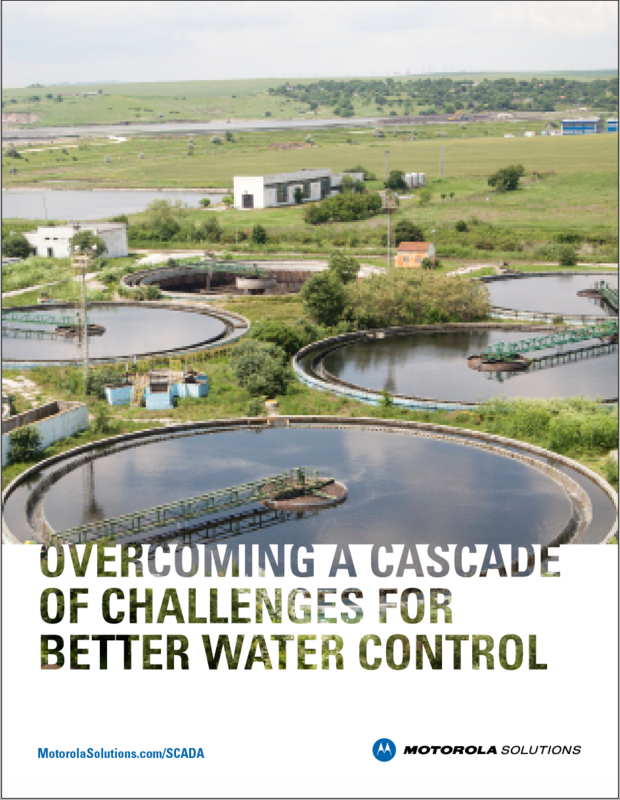 With up to 34% of the water supplied globally lost to water system leakages, look to SCADA solutions to create gains in efficiency and productivity of your water systems. The challenges SCADA helped Western United States County overcome. The range of benefits SCADA solutions has brought to Western United States County. How our IoT solutions further enhance the intelligence of day-to-day plant operations fed by SCADA systems. © 2017 Motorola Solutions, Inc. All rights reserved.